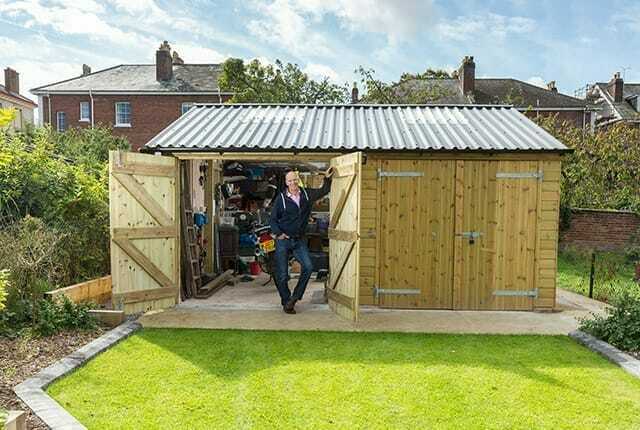 Whatever your requirements for your new Wooden Garage, we have the perfect solution for you. Bespoke and hand made to order in top quality timber, your garage can be whatever size and combination that suits you, the choice is yours. If you’d like more information on some of the finer details for the Bespoke Wooden Garages, then please take a look at the information page. Known by a variety of names; Wooden Carport, car parking shelter, open fronted garage, cart house or carriage house, whatever you like to call them, we design, build and install the perfect solution to protect your vehicle and keep the weather at bay. 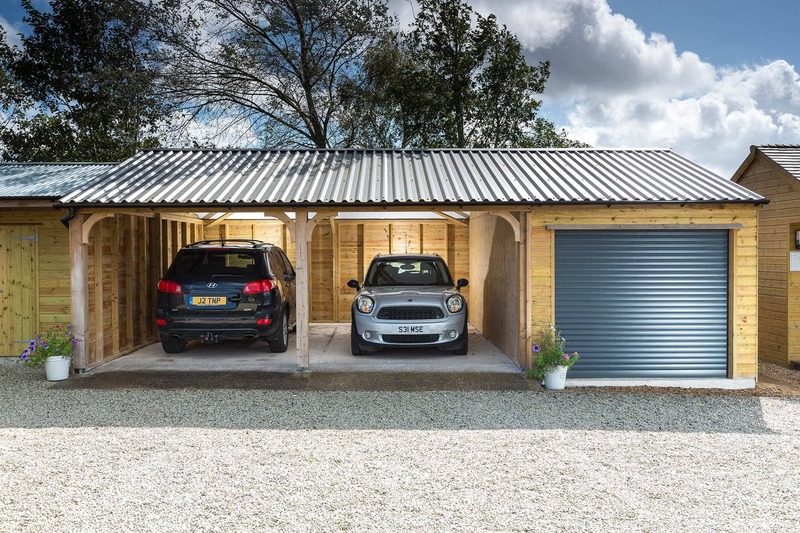 * New to the range* We have added a new building to the range, an oak fronted Double Wooden Carport giving the perfect mix of space and luxury for protecting your pride and joy. If you’d like more information on some of the finer details for the Wooden Carports, then please take a look at the information page. If you are going to put your car away every day in your new building, then a carport is ideal. The ease of use makes this a winner for busy people who just need to get in and drive away. However, if you have a classic car or other treasured vehicle, or the need for security is important to you then a traditional garage will probably suit you better. For ease of access for a lock up garage then you can choose to have an electric roller or retractable door, the perfect secure solution for your garage.